Route map: – just 5 km from warangal railway station. 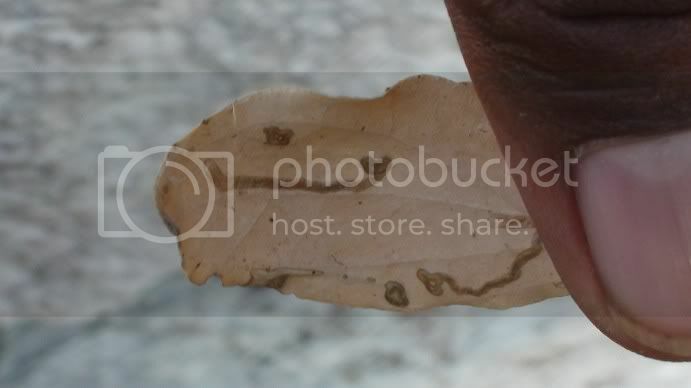 Location: – urus jageer, warangal, andhra pradesh. History: – Hazrat Syed Mashooq-e-rabbani Rahmatullalaih is from 11th direct descendant of huzoor sayyadina ghousul aazam dastageer rahmatullalaih. History :- Hazrat sufi syed shah khaja zain ul abideen shuttari ul qaudri gondvi is from 16th direct descendant of huzoor sayyadina ghousul aazam dastageer rahmatullalaih.he is the grandson of hazrat syed shah daata bandah ali shah qaudri resting at gondia,maharastra, even till date tiger will arrive to serve at baargaah. History: – sayyadah bibi raisunnisa is the grand daughter of qaazi syed husaamuddin land lord of gondia, maharashtra. 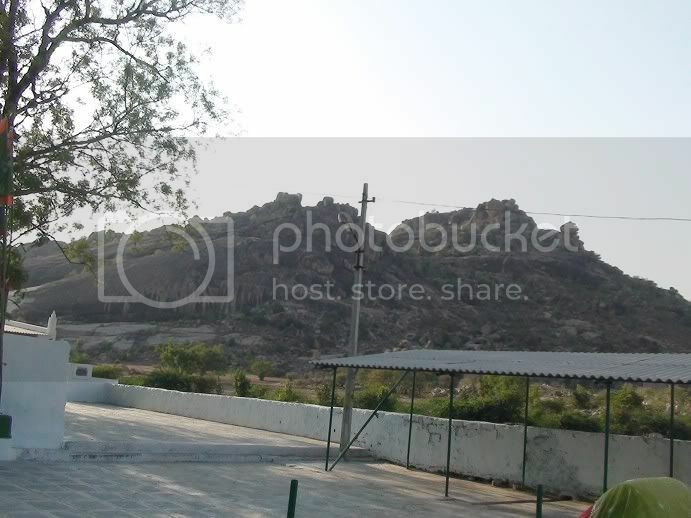 Rehmatullah Alai in Tekmal , this village is 112 kms distance from Hyderabad city & it’s near Medak district. Muhammad Maroof Shahidullah Qadiri at Tekmal. 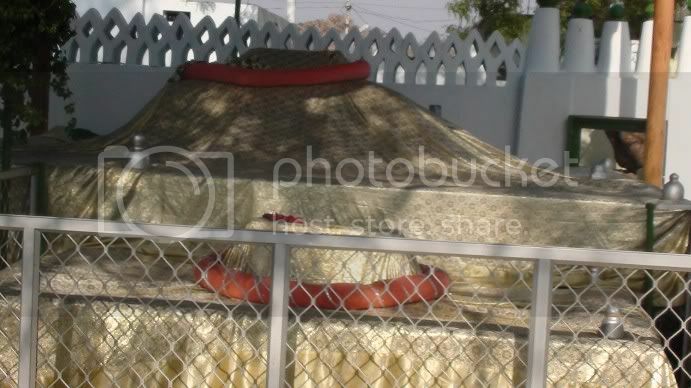 Hazrat Sayyid Sahib Hussaini is the disciple of Hazrat Shaheedullah Hussaini and on his insistence he moved to Tekmal and is buried there. Hazrat Sayyid Sahib Husayni born 1805 – Parda January 9, 1880), was a famous Sufi saint from Hyderabad State and had a great influence over spiritual developments in the Deccan area. He belonged to Qadiri Order, and was a great proponent of the concept of Wahdat al-Shuhood. Sahib Husayni was a murid (disciple) of the noted Sufi saint of Hyderabad, Hazrat Shah Muhammad Maroof Shahidullah Qadiri, who also belonged to the Qadiri Order. As per the family tree preserved in the family records, Sayyid Sahib Husayni was a direct descendent of Prophet Muhammad through his daughter Fatimah and Ali ibn Abi Talib. The thirteenth in line from their descent was the famous sufi Shaikh Abdul Qadir Gilani, who founded the Qadiri Order and Sayyid Sahib Husayni is his direct descendent. Sayyid Sahib Husayni belongs to the forty-first generation after Fatimah. He was born Sayyid Sahib Husayni in Tekmal in 1805. His father was Sayyid Abdur Razzaq who was also initiated into the Qadiri Order. This was during the period of the Nizam Mir Akbar Ali Khan Sikander Jah, Asaf Jah III of Hyderabad State. Sahib Husayni moved to Hyderabad city at the age of 14 to pursue his higher education and remained there for five years despite financial pressures. He was determined to acquire the knowledge of religious and worldly sciences. In 1824, he was forced to return to Tekmal due to illness and death of his father. That is when he realized that he had not been able to acquire the knowledge of spiritual awareness from his father who was very advanced in these matters. Sayyid Sahib Husayni lamented this for a long time. Eventually he claims to have had dreams in 1825 which his father appeared and advised him to become the disciple of Hazrat Shah Muhammad Maroof Shahidullah Qadiri, who was a famous Sufi of his times in Hyderabad. Therefore, he sought out this great sufi, and became his disciple the following year in 1826. The same year, Hazrat Shah Muhammad Maroof Shahidullah Qadiri appointed Sayyid Sahib Husayni as his “khalifa” (successor). Having acquired this status, Sahib Hussaini returned home to Tekmal. During the upcoming years, Shah Muhammad Maroof Shahidullah Qadiri visited his khalifah Sayyid Sahib Husayni a number of times in Tekmal. During one such visit in 1831, he also granted the title of “sajjadah” to Sayyid Sahib Husayni. In 1833, Shah Muhammad Maroof Shahidullah Qadiri visited Tekmal again, and proclaimed that he would die in that town, and be buried there. A place for his grave was determined. 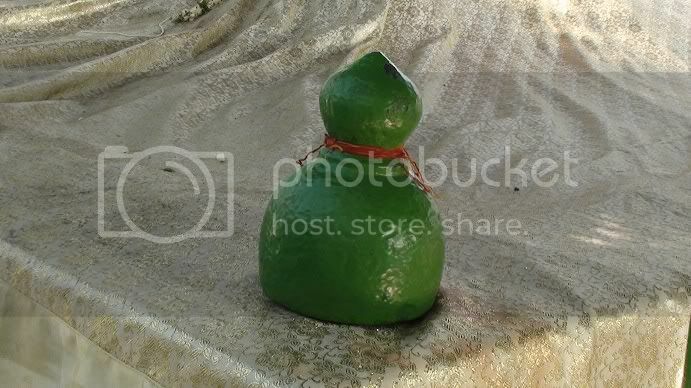 He came again the following year in 1834 and expired and is buried in Tekmal according to his will. His death occurred on 2 Sha’aban 1249 Hijri. Twenty one years later in 1854, Sayyid Sahib Husayni had a mausoleum constructed over the tomb of his master. Establishment of Madrasah-e-Husayniya in 1827. This complex was funded out of his own money, and has continued to be the most important institution to impart education in Tekmal. This institution was considered to be one of the prime educational institutions in the State of Hyderabad, and its graduates were in great demand. Establishment of the Tekmal Mosque in 1827. It is one of the largest mosques in the district. Digging of sweet water wells in different parts of Tekmal region for the benefit of the common people. Sayyid Sahib Husayni wrote a number of books on aspects of Sufism. Shawahid-i Husayni – This book covers a number of subjects. It has chapters on the Islamic creed, Islamic jurisprudence, issues of Sufism, guidance on the Sufi path, worship, day to day affairs, and methods of entering into the remembrance of Allah. Shahid-ul-Wujud – This book was originally written in Persian and translated into Urdu by Prof. Syed Ataullah Hussaini, Karachi, 1986. It covers aspects of Sufi thought. Nukat-i Shahid – This book covers answers to questions raised by his disciples among other subjects. Maktub-i Husayni – This is a compilation of his letters. Farhang-i Husayni – This is a primer on Persian grammar and language, and it has been used for decades in many parts of Hyderabad State for the teaching of Persian language. This was the first book he wrote. It was written during the years 1827 and 1831. Sayyid Abdul Wahid Qadiri, d.1715 at Jogipet (migrated to Hyderabad Deccan in 1702). ^ See History of Takemal Dargah by Syed Ahmed Quadri, Hyderabad, 1978, pp 4-5 for the complete list of ancestors of Sayyid Sahib Husayni. ^ Shajar Ghawsiya tekmal mein, by Syed Ahmed Quadri, Hyderabad, 1977, page 59. 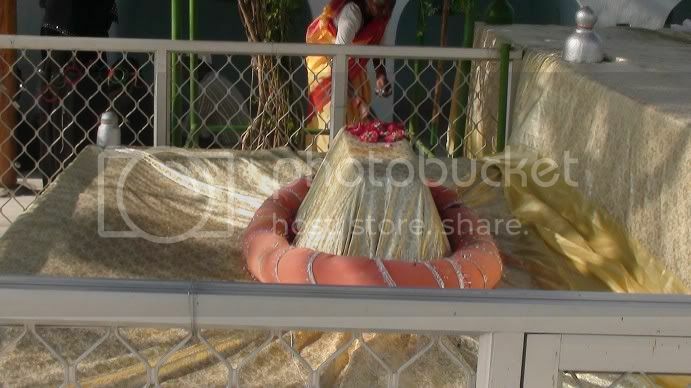 Syedani maa saheba(ra) of Secunderabad. 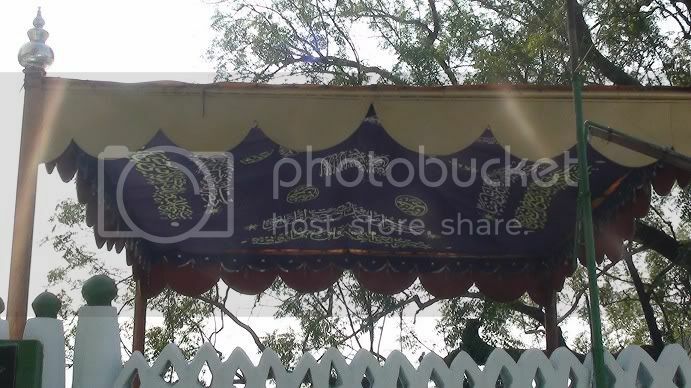 This is original photos of Hazrat Naib e Rasool Dargah ( Amma jan and Bawa Jan) in Rahmatabad where lakhs of people get cure from spiritual and other aligments. 1) HAZRATH SYED NAYAB-E-RASOOL ( RAHMATHULLAH ALAIH ) . 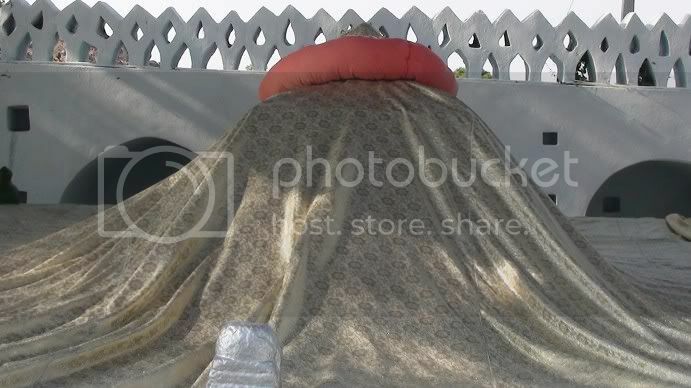 2) HAZRATHA AMMA JAN SAHEBA (RA). STATE : ANDHRA PRADESH ( INDIA ). Allahumma Salle ‘Ala Syedina Mohammedin Wo ‘Ala Al-li-hi Syedina Mohammedin Wo Barik Wo Salim. 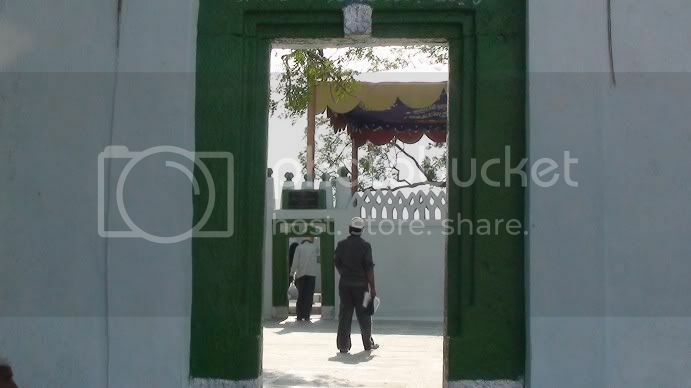 The Dargah Shareef of Hazrat Syed Nayab-e-Rasool (Rahmathullah Allaih ) is situated in Rahmatabad / A.S.Peta, which is one of the most visited place in nellore. 53 km from Nellore, and 10 km from Atmakur. 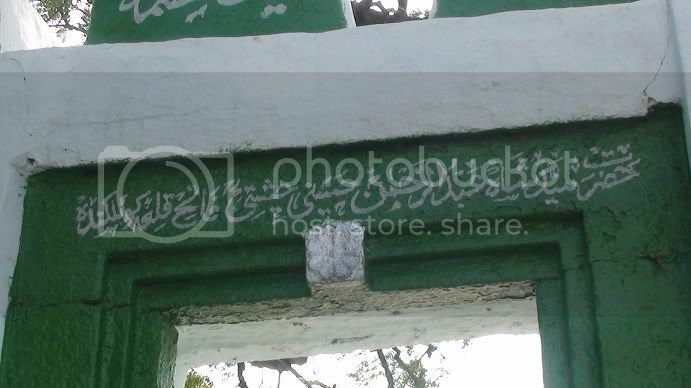 The two famous spiritual personalities in Rahmatabad Shareef are Hazrath Khwaja Syed Nayab-e-Rasool (Rahmatullah Allaih) and his wife Maa Habiba popularly known as Ammajaan Saheba (RA). Hazrat Syed Nayab-e-Rasool (Rahmathullah Allaih ) was a great auliya / Spiritual leader / sufi saint. He had spend his whole life in teaching the qualities of islam, sunnah, Love and humanity. He was a great sufi saint who rendered great services to humanity and mankind through out his life and gave the message of peace and thought good preachings of islam irrespective of caste, creed or colour. It is one of the unique place where Hindus and Muslims blend together and stand as an illustration of National integrity. Devotees from different parts of the Country used to come to this place without distinction. The ornamental work of the dome of the Dargah Shareef of Rahmatabad is worth to seen. Hazrat Syed Nayab-e-Rasool (RA) is a great auliya who even arranged funds and send to madina shareef for the development for the sake of islam for educational institutions and at the time of crisis to serve the humanity. Hazratha Amma Jan Saheba (RA) rendered great khidmaths to Hazrat Syed Nayab-e-Rasool ( Rahmathullah Allaih ). It is said that in the state of Zikr Hazrath Syed Nayab-e-Rasool (Rahmathullah Allaih) use to recite Dalail-ul-Khairath and use to pass through the green fields in an unconscious state and people use to listen this recitation of Dalail-ul-Khairath in many places. Even today people witness great kash-o-karmaths at the dargah shareef and unsolved matters are being solved at the dargah by the duas and blessings of this great auliya. 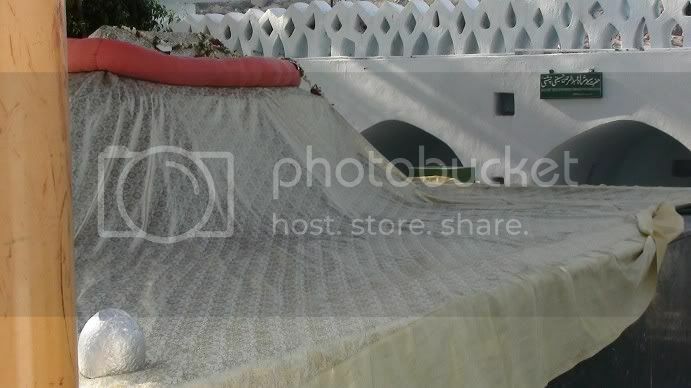 Also many people say whenever this auliya comes in the dreams of the people who come with great troubles and problems and they are been cured in a short period of time after the blessings from this auliya in form basharats ( dreams ) at the dargah site. Thousands of believers visit the place each year during the time when celebrations Urs Shareef and Sandal mubarak takes place. Believers see miracles happen to them. There are direct Buses to Rahmatabad / A.S Peta from Hyderabad, Nellore, Atmakur , Karnataka and Tamil Nadu States. Rahmatabad is 53 km from Nellore, and 10 km from Atmakur. Allah aur Rasool-e-Kareem, Sal-lal-lahu Alaihi Wa Sallam , Hazrath Hazrat Syed Nayab-e-Rasool (Rahmathullah Allaih ) and Hazratha Amma Jan Saheba (RA) may do khass Nazar e Karam on you and your family and your beloved ones. Ameen. Ya Rabbil ‘Alameen. Hazarath Syedna Baba Fakhruddin Saharwardy (Rahmatullah Alaih) is a great Sufi saint of 12 th century.His Mausoleum is located in a place called Penukonda,Anantapur District,Andhra Pradesh.This place is located on NH 7 i.e Bangalore – Hyderabad highway and is around 120 Kilometers from Bangalore and 90 Kilometers from Anantapur. Before coming to Penukonda, he was a king of Sistan and Shahpur in Iran. He renounced the world for the sake of Allah and was, his disciples say, a true follower of Islam who then found his Murshid (Spiritual Guide) — that is, Hazarath Tabr-e-Aalam Baadshah Nathar Vali (Rehmatullah Alaih), who himself was a king who also had renounced the world for the Almighty’s cause in a place called Tiruchirapalli(Tamilnadu). After serving Hazarath for several years on the latter’s command he left for Penukonda in order to preach. Miracle : One day Baba was preaching a king on how one can live even after his/her death and advocated, person who hardened the body by subjecting to intense religious zeal attains unity with Almighty and the body won’t decay and will be alive till Qayamat (Dooms day). Two pots made of clay, one just dried in sun and the other burnt in a furnace, buried after digging two separate pits in the mud. 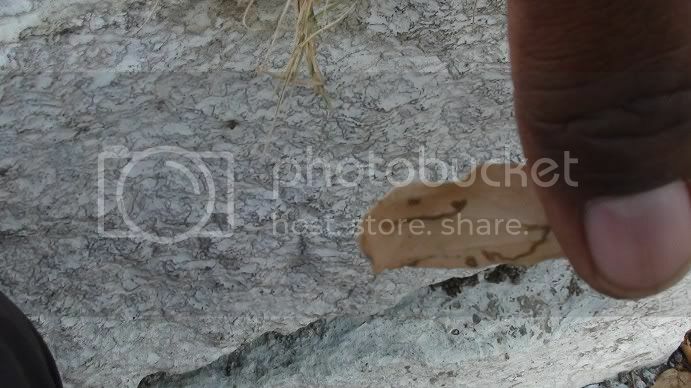 After few days, when both the pits opened, the burnt pot has well in tact its form and shape whereas the pot that was dried but not burnt, has lost its form and turned into clay. Likewise, when a human burns himself by truthfully following Allah and his Prophets preaching’s he/she shall be alive even in the grave and the body won’t get touched by mud or any insects. As the king was still doubtful, Baba stated that, the king can check for himself, by opening Baba’s grave, for body being untouched by the mud even after 40 years of Baba leaving the world. For this king replied that, he is already old and may die even before 40 years. 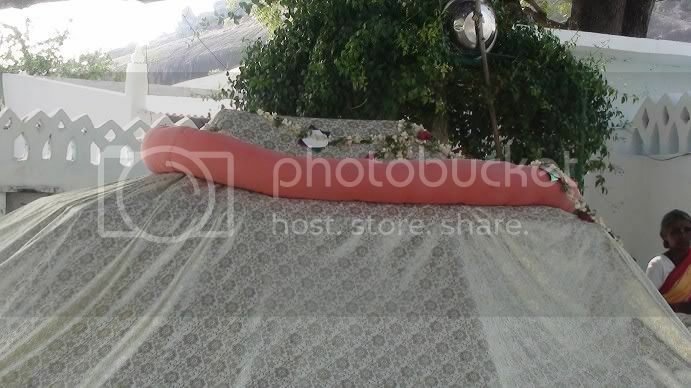 Baba smiled and offered his 40 years of life to the king to verify after 40 years by opening the burial. He also said if he couldn’t wait for 40 years, he could open after 40 days of his burial. Eventually, Baba passed away after few days. 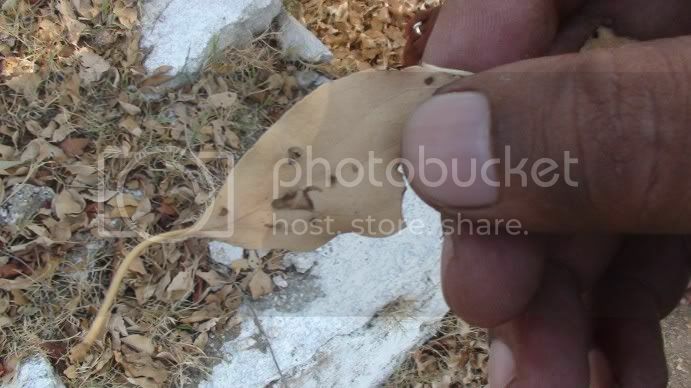 On 40th day, king and others dig the burial place of Baba and observed that the body is fresh with a smile on the face. The king got convinced. However, to substantiate, after 40 years they did it again and found that the Baba’s body is still fresh and with full of flowers. As commanded by Baba, three flowers were taken which were on His chest. Hazarth Syed Behlul Sha (R.A) is a Sufi Saint of 12th century,his dargah is in Penukonda on NH 7 towards Bangalore 2.5 KMs away from Dargah of Hazarth Syedna Khwaja Baba Fakhruddin (R.A). He was a resident of Penukonda during the Baba’s time,and was successful in subdueing evil powers and attained martyrdom. 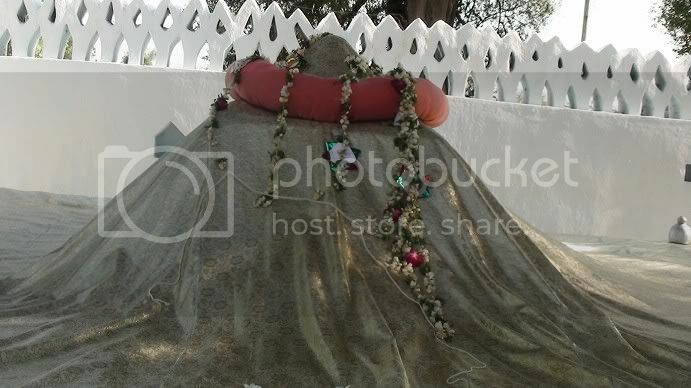 Hazrat Baba Fakhruddin (R.A) observed meditation for spiritual attainment and nearness to Allah at various location on his journey till Tirchy, where he found his spiritual Master and also on the way to Penukonda,places where Baba meditated include Afghanistan, Kashmir, forest of Gujrat, Sri Lanka, Sandur and Tirchy to name a few. 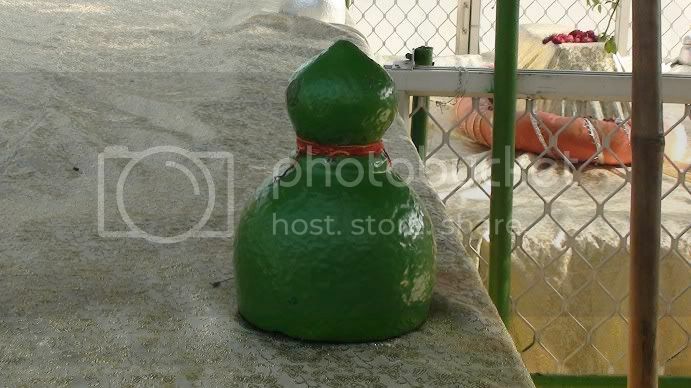 In Penukonda, Syedna Baba Fakhruddin meditated in the dargah premise and on a hill outside the town limits and also under water in the nearby lake. 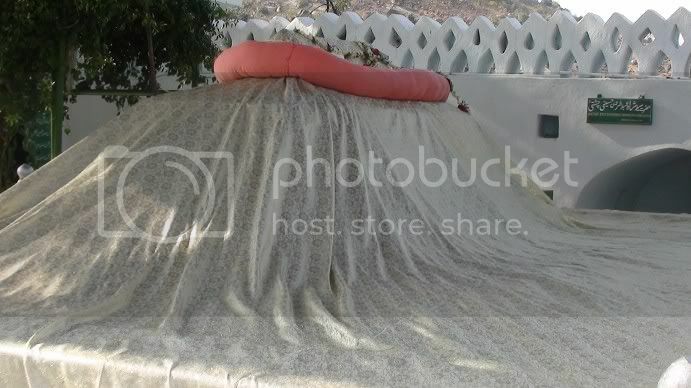 Sarakar Baba Fakhruddin (R.A) observed meditation in the cave situated outside penukonda towards the southern side of the hill rocks of chilla pahad for 12 years, so much was the rigor of the meditation the meditation seat where baba sat has deep body imprints of Syedul Aaarifeen Baba Fakhruddin (R.A).The miracle here is the imprints are on the top of the cave rock, this happens when one attains zenith of spiritual enlightenment. As per Huzoor Mohammed (PUBH) hadith ” Meri Aal Meri Chaal Hain,Meri Chaal Meri Aal Hain” ( Translation: My heirs are those who take my path). Baba Fakhruddin mediatated in the cave as Huzoor Mohammed Mustfa (PUBH) did in Gaar-e-Hira and as the stone use to take imprints of Huzoor Mohammed Mustafa (PUBH) it did too for Aal-e-nabi Hazrat Baba Fakhruddin (R.A). This cave is accessible today to devotees, the path leading to the cave is little tough to negotiate, one has to crawl on slippery rocks to reach this divine place. This hill also has a stone which bears Baba’s holy foot prints. Shiekh ul Aarifien Hazrat Usuf Qattal Hussain (R.A) was the first Khalifa of Qalander -e-Barhaq Hazarat Syedna Khwaja Baba Fakhruddin (R.A) and also his nephew. Hazarat Usuf Qattal Husaini is the patriarch of the family of decedents of Sarkar’s dynasty, as Sarkar Baba Fakhruddin (R.A) was a Qalandar and did not marry and had said that my heirs would come from my brother Hazrat Syed Ali’s family. Baba Usuf Qattal Hussaini Saharwardy (R.A) married thrice in his life term and his third wife was the princess of Bidar Kingdom, from her Baba Usuf Qattal had a son Hazrat Baba Farid Boodla Shakar Baran Peer (R.A) who was a born waliallah (Saint) from his mother’s womb. Hazrat Baba Farid Boodla Shakar Baran Peer (R.A) was a born waliallah,he received khilafat from Hazrat Usuf Qattal Hussaini(R.A). He was born to Baba Usuf Qattal Hussaini (R.A) and Hazratha Syeda Zaheerun Bee (R.A), who was princeses of Bidar province. 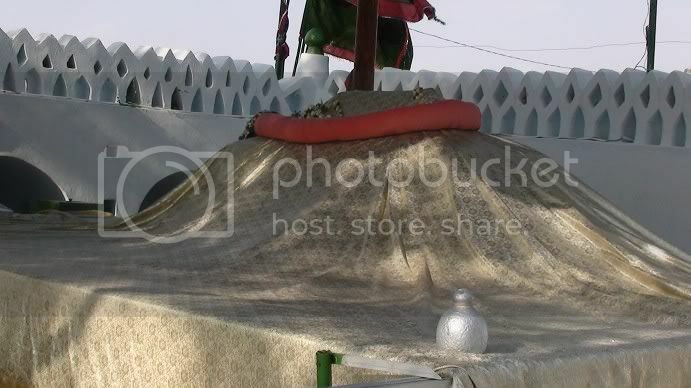 Hazrat Baba Farid Boodla Shakar Baran Peer (R.A) is commonly known as Chote Baba,he was given name of a great Sufi saint of Chistia Order, Hazrat Baba Farid Ganj Shakkar ,grand disciple of Hazrat Khwaja Moinuddin of Ajmer,whose mazar is in Pak Pattan Pakistan. He has performed many miracles during his life time and even before his birth, he use to converse from his mother’s womb. Chote Baba’s Sandal urs is observed on 17 Th and 18 Th of Dhul Hajjah (Month of Bakrid) respectively. 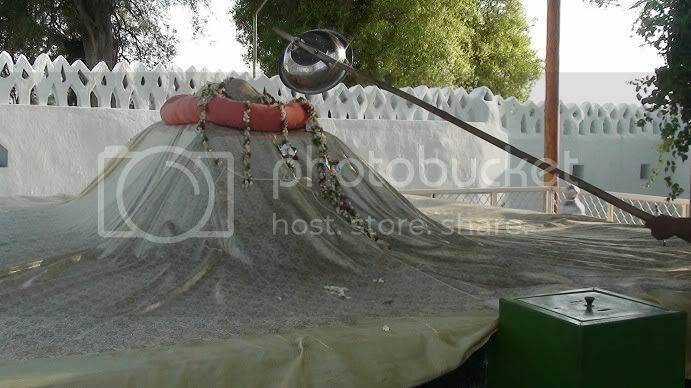 His Mazar mubarak is in opposite side of Hazrat Baba Fakhruddin’s (R.A) mazar-e-mubarak. 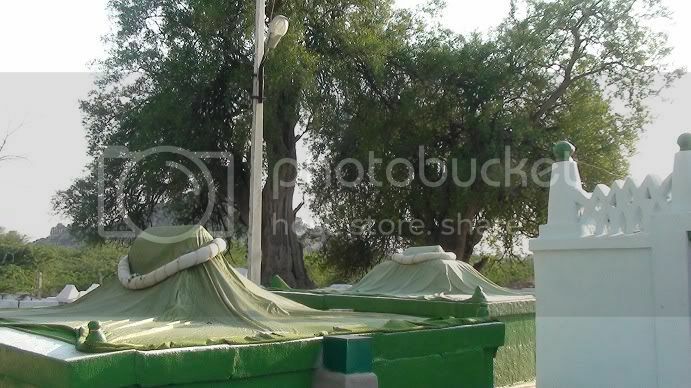 Dargah Shareef of SYEDUL ABDAL HAZRATH SYED SHAH ABDUL LATEEF LAUBALI QUADRI AL HAMAVI (R.A.) in Kurnool. 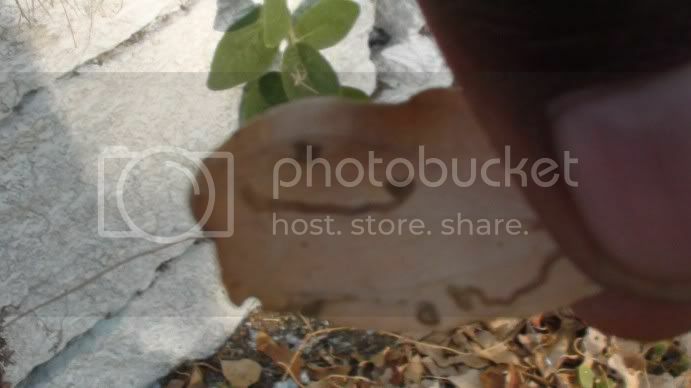 (State: Andhra pradesh). Hazarath Laubali (Rh) is the direct descendent of Ghouse Pak of Bogdad. 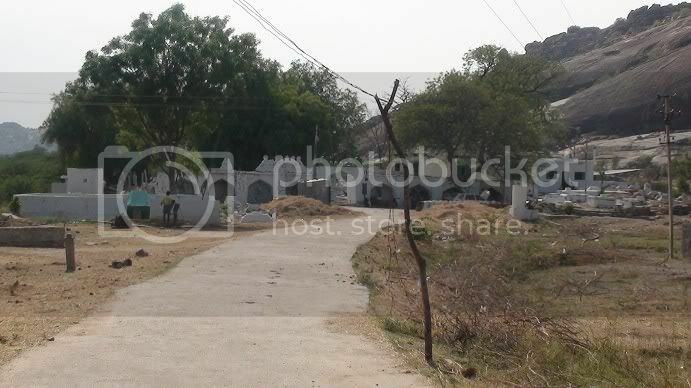 Silsila:A Hazrath silsila e qadriya se wabsath hai, inika silsila hazrath syed imaam e hassan r.a se 12vi pidi ke buzurg hazrath syed ghouse e azam r.a se 5vi pidi ke buzurg hai. yani hazrath syed imaam e hassan r.a ke 17 vi pidi ke buzurg hai. Hazrath ki karamat/deeni tabliqi: A Hazrath badonch sharif,ahmadabad,gujrath, se aakar chippagiri me 360 buth/tempals ko giraye hai. aur waha ki kaafir mulk ko hatakar islami kaam kiye hai. aur e hazrath inike hayati me bahut sari amliyath kiye hai aur a hazrath jinnath aur baloun ke marizo ko shafath karte hai. Urs shariff: Har saal hazrath ka urs sharif 10 morram ko before namaz e fajr ko sandal sharif manaya jayega. a hazrath silsila e qadriya se wabsath hai, inika silsila hazrath syed imaam e hassan r.a se 12vi pidi ke buzurg hazrath syed ghouse e azam r.a se 5vi pidi ke buzurg hai. 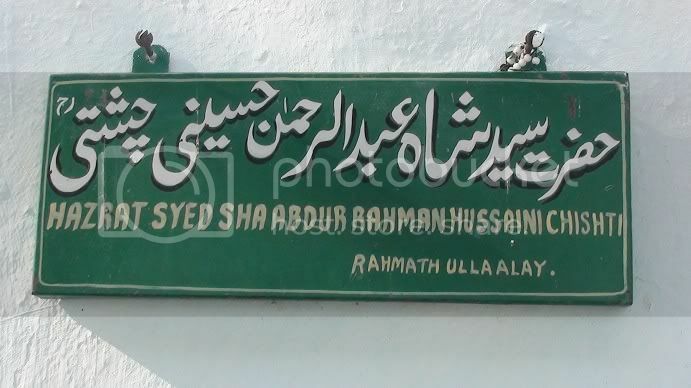 yani hazrath syed imaam e hassan r.a ke 17 vi pidi ke buzurg hazrath syed ushak peer mohammad qadri almaruf abdul sattar hadi r.a ke bahi hai. Silsila: A hazrath silsila e qadriya se wabsath hai, inika silsila hazrath syed imaam e hassan r.a se 12vi pidi ke buzurg hazrath syed ghouse e azam r.a se 5vi pidi ke buzurg hai. yani hazrath syed imaam e hassan r.a ke 17 vi pidi ke buzurg hai.